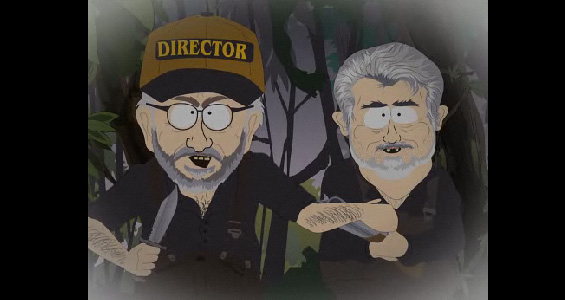 Like a couple doomsday cultists, Spielberg and Lucas are predicting a meltdown for cinema. I ask whether the decline of the blockbuster is such a bad thing; will this see the rise of The Independents!! Cinema programming is a mix of taste, audience engagement and often detective work. 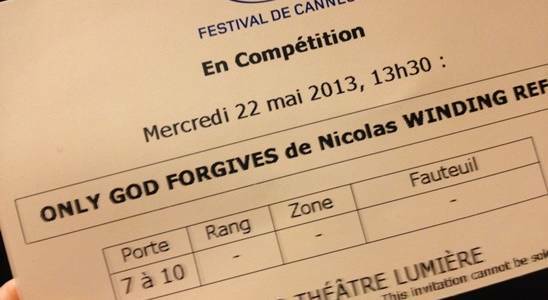 Continuing our series, Anatomy of a Programme, we ask programmer's to share their experience of research - the nitty gritty, pleasures and pain of getting films to audiences. 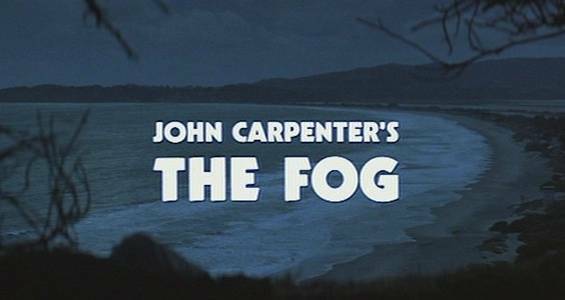 Here Josh Saco of Cigarette Burns Cinema hunts down a 16mm print of John Carpenter's The Fog. After an amazing start to the day I'm brought crashing down to earth when Sacre bleu! The ticketing system has crashed!